Sooo.. yeah here it is! The first official release for this game. At this point it is truly an Alpha release with no apologies for its current current state. It is playable but limited. I'm posting it now to get your feedback. Whats good, whats no. Whats missing and how you think I can make it better. 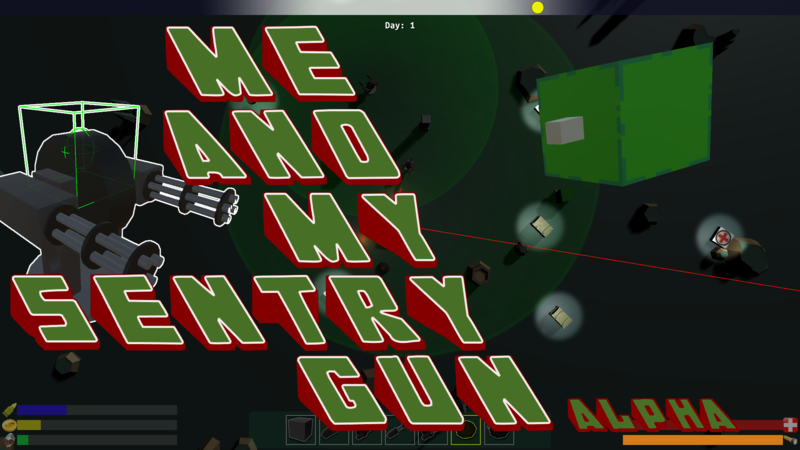 The idea of Me and My Sentry gun is to mix up the TDS and tower defense genres ( to of my favorite types of game) and produce something that gives the player more freedom to build his defense while at the same time putting him on the ground and in the action. build while you fee from the horde. I'm a noob at all this dev blogging stuff but I will try to keep the progress reports coming in as I work away on this project.